Deutsche Post DHL is bringing its recruitment methods in Germany even more up to date. Applicants no longer need to fill in online forms, which are often seen as cumbersome and time-consuming, but can now simply apply directly via WhatsApp. The applicant will receive the telephone number for his WhatsApp registration via the dedicated website. A chatbot then asks for the necessary recruitment data step by step, and sends it automatically to the applicant management system. It is a virtual conversation, which can be paused at any time and resumed later. All the data is continuously saved, and only DPDHL Group is able to access it. Introducing the WhatsApp chatbot makes DPDHL Group a German pioneer in high volume recruiting based on simplified applications. In recent years, Germany has changed from an employer’s market to an employee’s market. To survive and to thrive, explains Thomas Ogilvie, Deutsche Post DHL Group Board Member for HR, it is essential to develop modern methods aimed at specific target groups. WhatsApp is ideal because it is one of the most popular communication platforms and the most widely used across Germany. 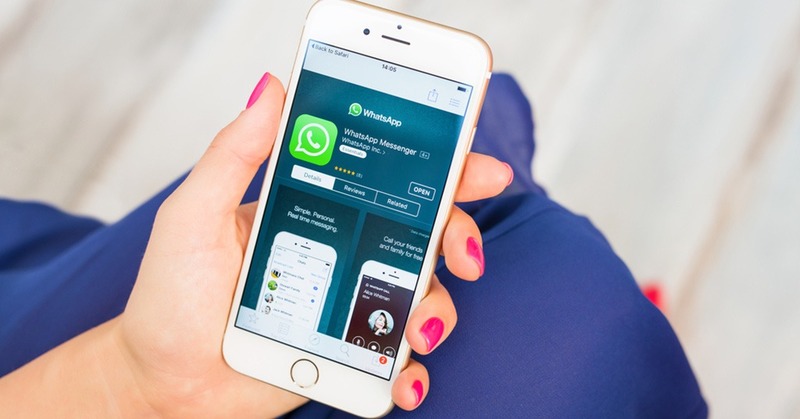 The new WhatsApp chatbot is not only guaranteed to reach the right target group, it also reduces the time between application and appointment – an important factor affecting decisions on whether to continue or cancel the application process.